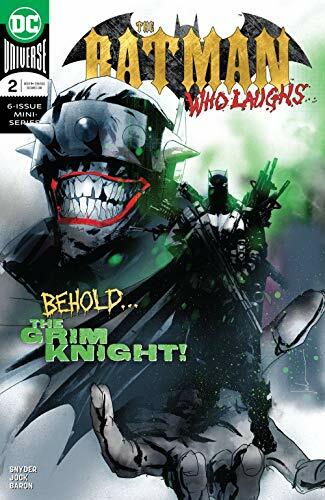 Batman faces his most formidable foe, The Grim Knight in Arkham in the latest Batman Who Laughs #2! 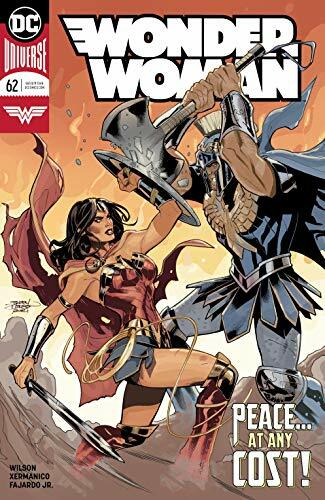 ... G. Willow Wilson concludes her first story arc with Ares in Wonder Woman #62, can Diana stop the God of War? ... PARKER! 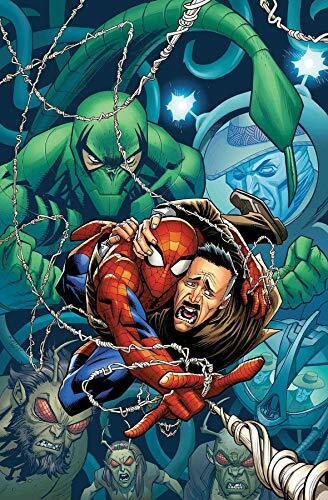 Pete has to save J. Jonah Jameson in Amazing Spider-Man #13! ... Picks this week from LeaguePodcast.com.